Removed buttons that were accidentally added to the map in Navar Dragon Hangar (navar_city/dragon_hangar/hangar). Update syntax to Pup Land reference (was Pupland) in message text to Navar Dragon Hangar (navar_city/dragon_hangar/hangar) in Navar. No functional changes. 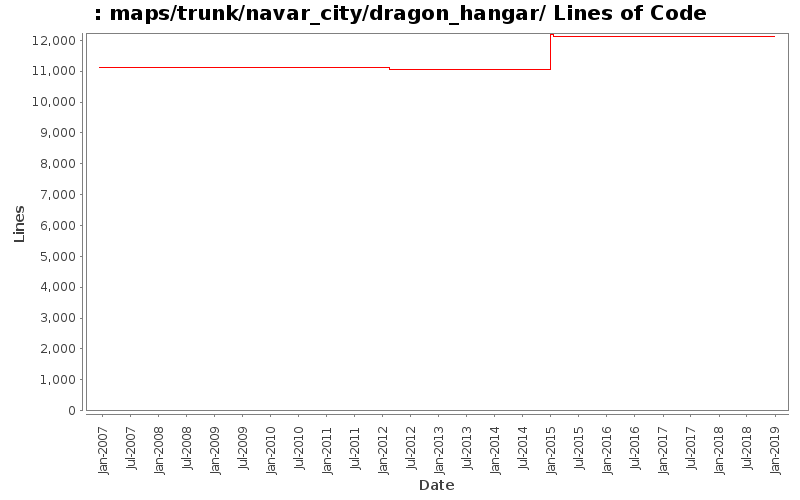 Removed forced line breaks in message text to Navar Dragon Hangar (navar_city/dragon_hangar/hangar) in Navar.